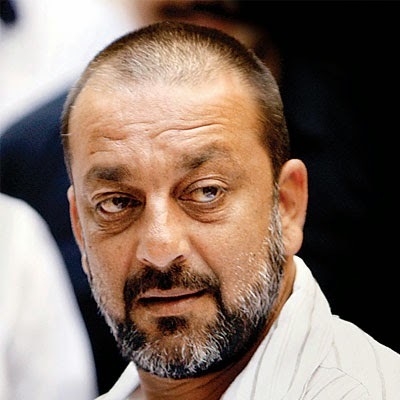 Sanjay Dutt has to return to Yerwada Jail as his furlough ends today Thursday, January 8, 2015. He was out on 14 day furlough from December 24, 2014. The beloved Bollywood actor Sanjay dutt was convicted by the Supreme Court for illegal possession of arms related with Mumbai blasts happened in 1993. The court sentenced him to six years of imprisonment. Sanjay dutt already spent 18 months in prison with frequent paroles, yet he has to complete remaining 42 months in Pune’s Yerwada Jail.